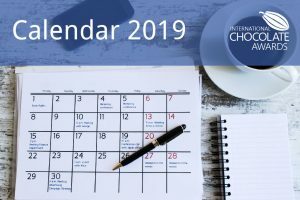 With the 2013 International Chocolate Awards now underway, Cat Black from Chocolate Couverture takes a look at some of the 2012 Awards World winners and celebrates a great first year of the Awards. 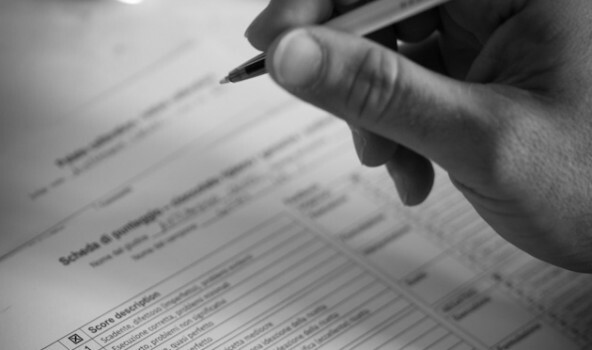 For details on entering this year’s awards, check out our current competitions here. The most lauded chocolate maker in the world at the 2012 International Chocolate Awards, Pacari Chocolate is blazing a trail with its stunning flavours that are powerfully true to bean, and a revolutionary and important new business model. Read Cat Black’s interview with Pacari’s Santiago Peralta. A bold move for a growing-country chocolate maker – a bar made with cacao from neighbouring rival cacao grower, Peru. Piura is the world’s hot new cacao source, with chocolate makers flocking to buy this white beaned variety of Nacional. Few have processed Piura with as much delicacy as Pacari, creating a bar so light in colour that it can easily be mistaken for a milk chocolate. The dairy theme continues into the taste, with fresh cream strawberry notes, brown sugar and unripe banana. Lightly tannic, but very delicate and accessible. A surprisingly successful combination of lemongrass and chocolate. A perfect balance lets the lemongrass shine through without dominating. This bar has novelty value and shows how to get an unusual flavour ‘just right’. Nibs in good chocolate always create a munchable result. The addition of Inca mine salt adds even more appeal, giving us a bar that’s great to eat on its own but even more perfect matched with a Caribbean rum, or the favourite tipple of Pacari chocolate maker Santiago Peralta, a good single cask malt whisky. Health food bars shouldn’t really taste this good, but here Pacari combine an unlikely Andean root vegetable with their Raw Biodynamic chocolate to give us a superfood bar with a light, sweet, delicate flavour. One of the forerunners among fine chocolate makers, Michel Cluizel has been setting a benchmark for excellence in French chocolate. The company has forged a path of innovation with their focus on sourcing fine flavour cacao direct from plantations, and working with them to make single origin chocolate. They are at pains to initiate, develop and maintain sustainable relationships with the cacao plantations with which they work. 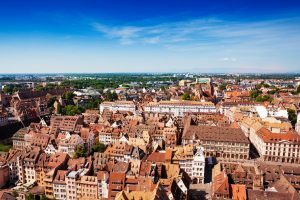 A large company, with 200 employees and many products, they have achieved recognition as a chocolate maker of truly fine chocolate. Their chocolate is sold internationally. 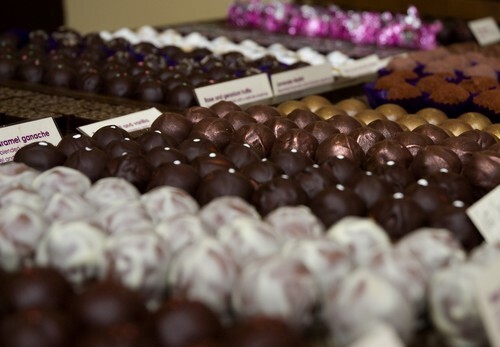 In addition to retail they work with patissiers and chocolatiers around the world who use their products. Michel himself joined his parent’s patisserie business in 1948, when they began to make their first chocolates. In 1983 the company began making chocolate from bean to bar. 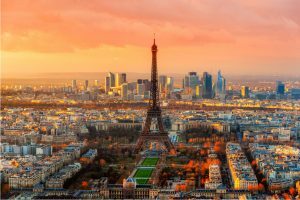 From the early nineteen eighties they were exporting to the United States, and their flagship boutique opened on the Rue St Honoré in Paris in 1987. In 1990 they led the way with their 99% bar Noir Infini and they continued the trend with high percentage bars bringing out Grand Noir 85% and Grand Lait 50% shortly after. 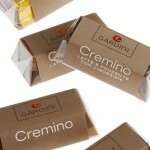 This was followed by their origin range, which has really put them on the map of leading fine chocolate makers. The company is currently run by Michel’s children and it remains a family business, focused on excellence, but doing so on a significant scale. 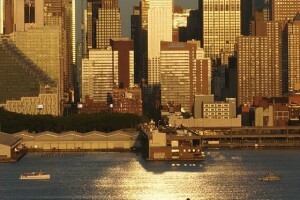 The company has continued to grow and expand globally. 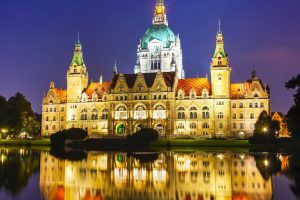 In 2013 they have unveiled a redesign of their boutiques and chocolate bars, aimed at emphasizing their background and status as chocolate maker and top level manufacturer. Read Cat Black’s interview with Pierre Cluizel. A classic style French milk chocolate made with pungent, fruity cacao from Papua New Guinea. The dark version of Maralumi has a strong sour fruit spike and a leather backbone. The addition of milk tames this giving us a high percentage milk bar that’s a good eat and has plenty of character. 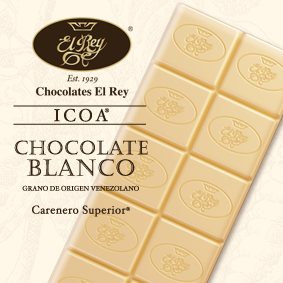 A classic style white chocolate that’s simple, clean and smooth, without being cloying sweet. 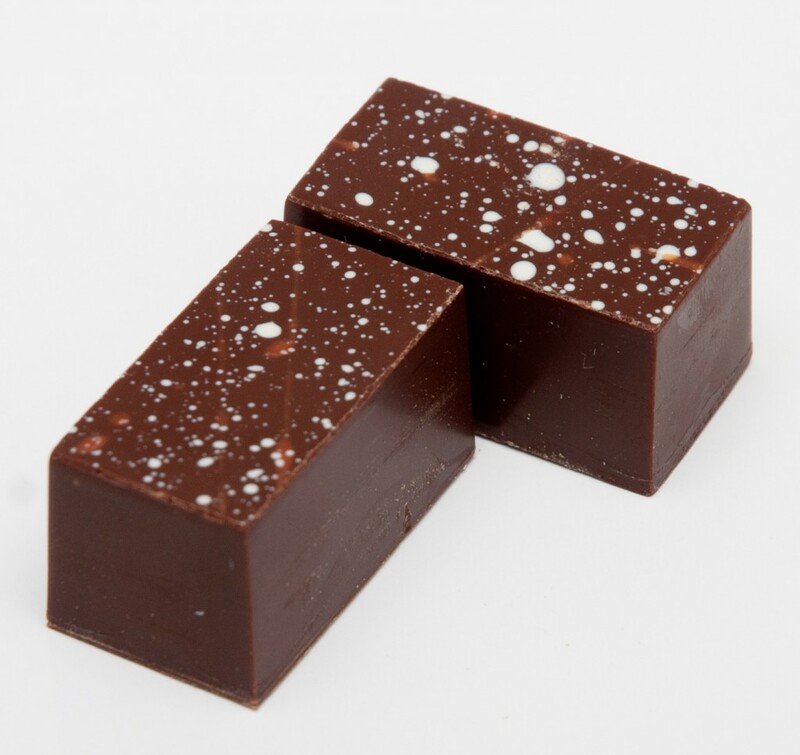 A benchmark chocolate, in the classic French style, complex and sophisticated yet with a quintessential chocolate note that makes it a great beginners bar with plenty of depth for the connoisseur. 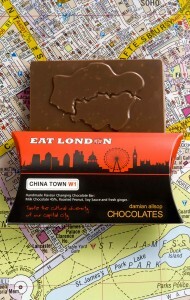 Spice, dried fruit, cashew, molasses and a matchbox sulphur hint make this a chocolate that’s in the very top class. 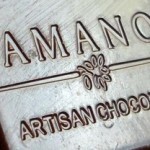 Art Pollard and Clark Goble founded Amano Artisan Chocolate in 2007. 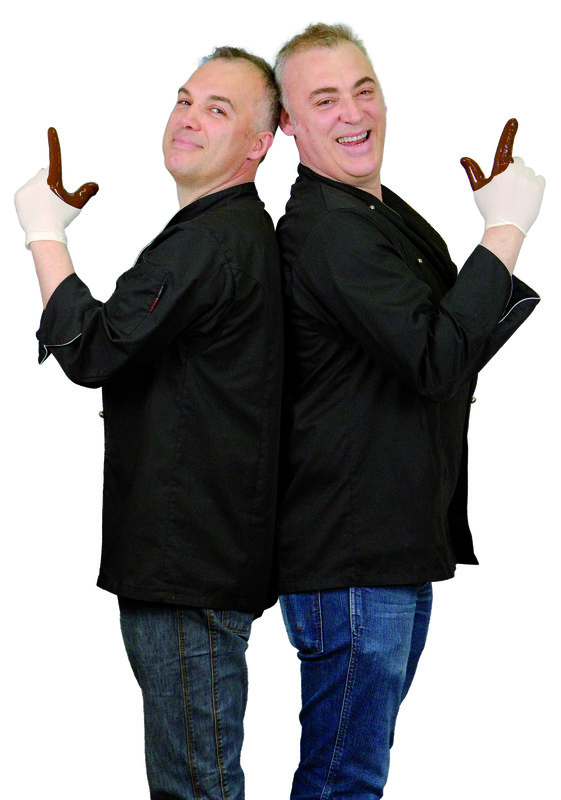 Having already established an extremely successful software company together, they took their business experience and acumen, combined it with their passion for chocolate and set out to make the best chocolate in the world. However their commitment is more to the quality of the chocolate and its flavour than business growth. Their stated desire is to grow as a company only in line with improving the chocolate, unequivocally adding that they have no desire to expand if it involves compromising the chocolate in any way. They source their cacao wholly on the basis of its quality, and work with farmers who have the skill to ferment and dry the cacao to realise its full potential. These are rare enough skills that Art Pollard calls them “an art”. 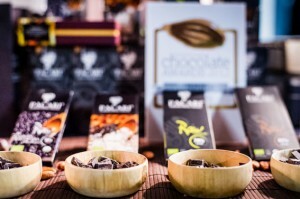 Their passion and expertise is in making the best of their fine flavour cacao. Working with exactness and taking the time needed at each stage, Amano allow the chocolate to rest and develop where needed, to make what they consider the best possible chocolate. To date, Amano have been wholly focused on single origin chocolate –they only work with fine flavour cacao and sourcing well treated cacao is not an easy job. It is telling that one of Art Pollard’s most prized experiences came about after making the pilgrimage to the remote Cuyagua plantation in Venezuela. Art made the journey to touch base with the cacao farmers, and to bring them some of his finished chocolate to taste. The response elicited was humbling. It was clear to the farmers that the complexity and beauty of the land, the trees and the cacao was present in the finished chocolate, and had the power to move – and none more so that those who were closest to its source. For Art it was a precious scene to witness. Less famous than neighbouring valley Chuao, Cuyagua is another part of Venezuela’s cacao heritage, just a few miles further west from Caracas in Aragua, a region that positively sings with famous cacao names. Amano have mastered this source, with distinct apricot marmalade notes and hints of cream so typical of the region. Perhaps the most famous cacao in the world, sought after by many but rarely interpreted so well. Treacle, apricot, light red fruit and chocolate are the defining notes for Chuao, which come out well with Amano’s light touch and delicate roast. Winning best flavoured bar in both the dark and milk categories certainly indicates a way with flavours. Both involve the classic solitary inclusion of coffee, which shows that Slitti is undoubtedly a class act. 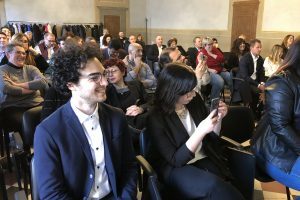 With access to a coffee roasting workshop as a child, at the foot of his father, coffee is an ingredient with which Andrea Slitti has a great affinity. It was even the similarity of the cocoa bean to coffee that led to his first experiments with the larger bean. 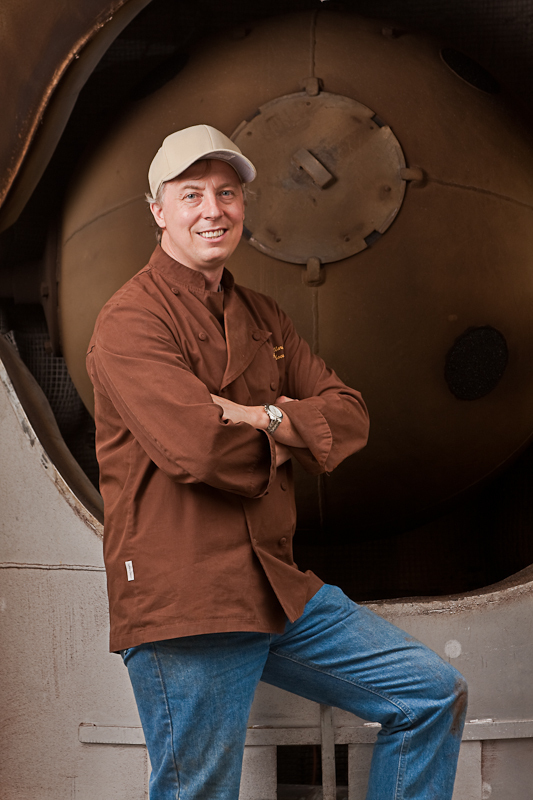 Since starting to produce chocolate in 1988, Andrea Slitti has shown flair and excellence. 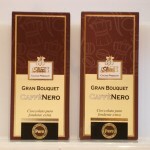 He has been winning awards at an international level for his work and his chocolates since the early 1990s. Slitti chocolate is sold from Asia to Australasia and most places in between. He has a keen focus on blending beans to satisfy his palate, and developing machinery to make to his standards. He is also a member of the jury of the World Chocolate Masters. 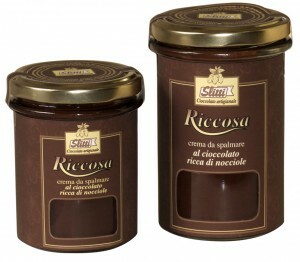 The gold medal winning milk chocolate spread proved to be world class in a category in which Italian makers excel. There will have been stiff competition. 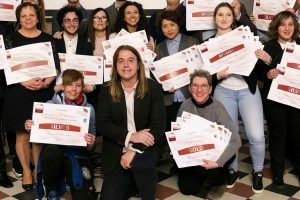 All three awards at the finals of the International Chocolate Awards continue and cement Andre Slitti’s position on the worldwide stage. There are many coffee flavoured chocolate bars in the world, but few combine the quality of chocolate and coffee found in Slitti’s creations. The big chunky mould and small pieces of coffee create a fantastic mouthfeel, with creamy, sticky milk chocolate and a perfect coffee balance. Slitti recently started their own bean-to-bar production, with their own blend here combined with great coffee, infused and in granules delivering a superior coffee flavour. The Italians rule the roost when it comes to chocolate spreads. Famous for the ‘gianduja’ style, combining top quality hazelnuts with chocolate, few others can come close to Italy’s best. 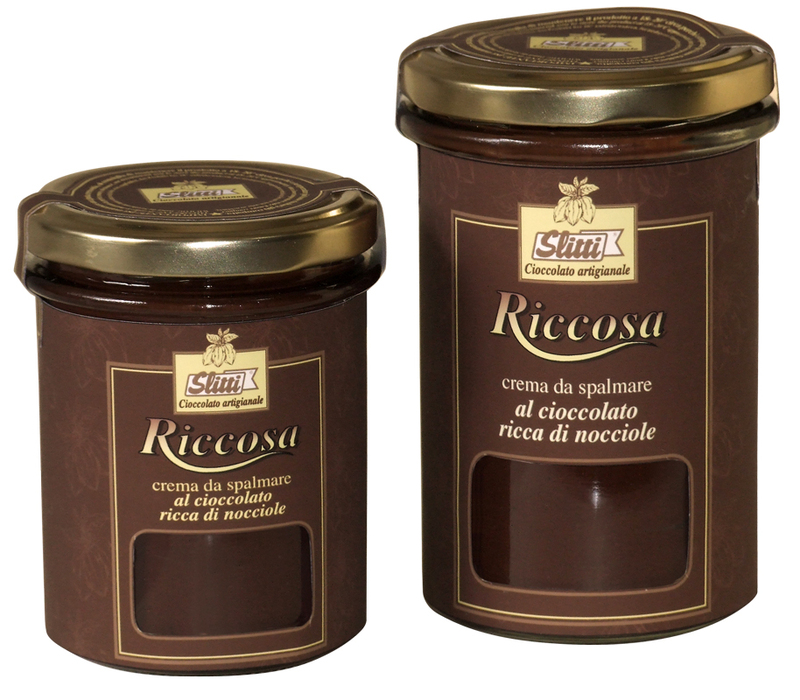 Riccosa is a perfect match of finest Piedmont hazelnuts with cacao, sugar and just enough milk powder for an irresistible result. This may be a chocolate spread, but it’s far too good to waste on bread or toast. Recommended eating method – a spoon, a jar and a little privacy! 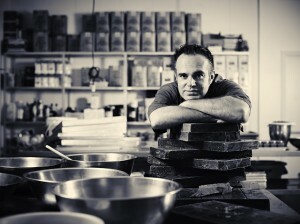 With more awards than any other chocolatier in the world finals, and recent inclusion in the top 8 chocolatiers in the world in Georg Bernadini’s book Der Schokoladentester, Damian Allsop has a worldwide reputation for excellence. A pastry chef by training, he honed his skills in some of the top Michelin starred restaurants in Europe. It was this training that led to the development of his trademark water ganache technique. Due to great purity of palate and vision, Damian found that when he first began to taste fine flavour cacao and chocolate he was frustrated by the classical recipes in his repertoire. Because they were taken from the pre-eminent French canon they incorporated milk or cream and butter, which diluted and altered the taste. Excitement at the true nature and potential of cacao flavours Damian stripped his recipes back with minimalist rigour. 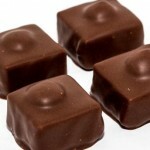 Nothing was to sully the flavour of the chocolate, he would create ganaches with simply water. Simple in concept, not so simple in technique, and certainly not if they are to be elevated to the gastronomic heights that Damian’s chocolates certainly reach. 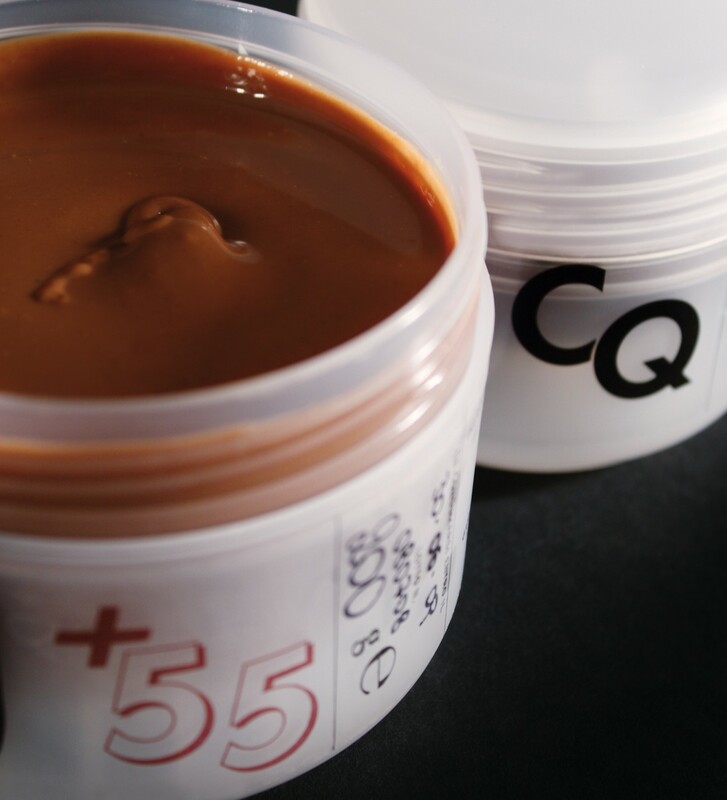 The water ganaches open out the flavours of chocolate in the most startling way. This focus on working with the finest chocolate in the world has led to Damian showcasing his pick of the world’s top brands each year in his Pure collection. It is a go to list of the names to watch. He also has a way with added flavours, and two of the medals demonstrate this. A flavoured ganache and a flavoured bar demonstrate his diversity and the diversity of the ingredients he uses. Damian is a favourite of top chefs, many of whom have sought him out to collaborate on special edition chocolates for their restaurants. The stellar list of these restaurants is visible on Damian’s website and testament to his standing in the world of fine food. Read Cat Black’s interview with Damian Allsop. With a pastry chef’s palate and flavour delivery unclouded by cream or butter, Salty Liquorice is an almost perfect flavoured ganache, balanced and clean, characterful but instantly likable. A very pure experience. Read the packet and this is an unlikely combination of milk chocolate, caramelised peanut, crisped fresh ginger and… soy sauce. On paper it shouldn’t work, but is actually a perfect combination of sweet and sour, with an umami spike that works rather like salt against the milk chocolate. The result is sophisticated and scrumptious, with a great texture. 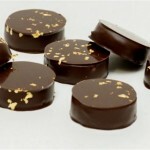 Damian’s water-based ganaches express the true flavours of origin chocolate, without cream or butter getting in the way. They can be even more intense than eating a piece of the chocolate. In this case, made with Amano Madagascar, the result is notes of red berries, a little spice and a full fruity burst, followed by a liquorice kick. Paul A. Young, Sea salted caramel. An artisan in the true sense of the word, Paul A Young and his team make all his chocolates by hand in the kitchens of his three London boutiques. They benefit from the proximity of the kitchens to the customers, in that this allows a very direct relationship with what customers are enjoying and responding to. Production can be based on what is selling on the shop floor, and it is easy to gage the success of new recipes. 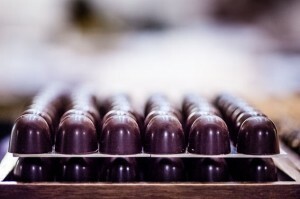 Paul’s success is not dependent on novel recipes, as is borne out by his two gold awards at The International Chocolate Awards 2012 World finals. Winning overall for the Unflavoured Dark Ganache with his 85% raw Ecuadorian truffle and the Flavoured Dark Caramel with his sea salted caramel demonstrates excellence with the classics, sufficient to reach the top spots in two of the largest categories for chocolates. These new awards join the many that Paul has previously won, including those for his first cookbook, Adventures with Chocolate. Paul opened his first shop in London’s Camden Passage in 2006. With his subsequent shops in The Royal Exchange and Wardour Street he has created a trio that contribute excellence and innovation to the gourmet life of London. The outstanding plain truffle of the competition, made with – no surprise – the top winning chocolate, Pacari Raw, in this case the 85% version. Surprisingly not at all strong, a very light, delicate water ganache filled truffle dusted with cocoa powder. What makes A Giordano and its chocolates stand out are their attention to detail. 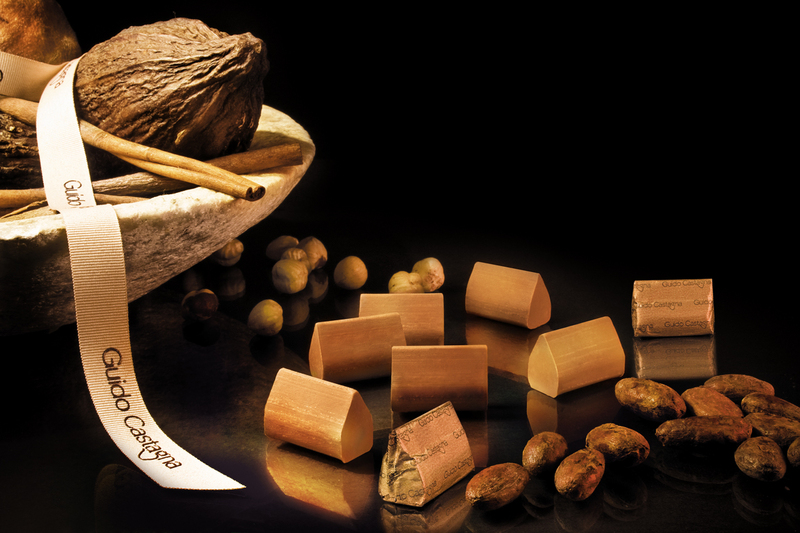 The Giandujotti, which won the world gold award, are hand cut, modeled and wrapped in the traditional style by “giandujere”; women specially trained for the precise and delicate job. 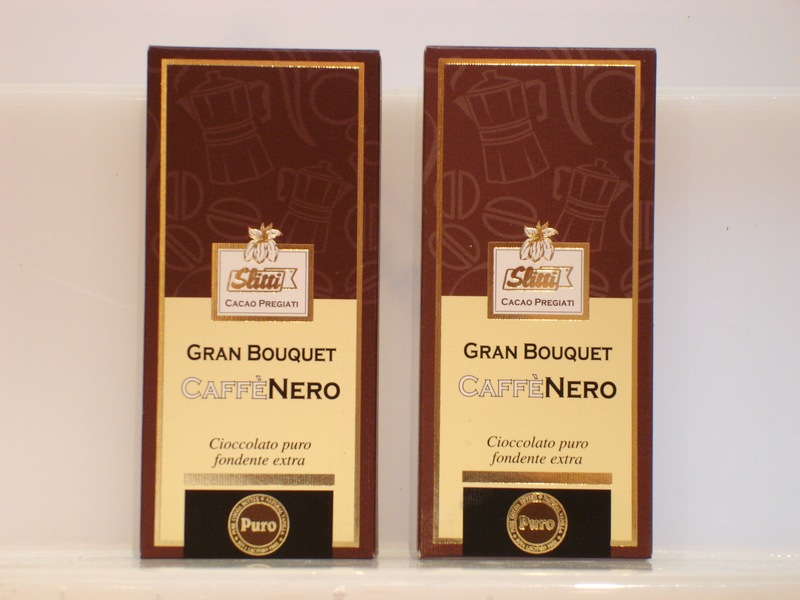 In addition to their Gold Award from the International Chocolate Awards they won Master of Taste awards in 2011 and 2012 from the Slow Food Association. A Giordano is a company making more than forty traditional products, which achieve excellence on the international stage. They are however very much Italian, from their championing of Italian recipes and ingredients, to their original shop in Turin. Open since their inception the shop is now a designated heritage site. Like the delicious Giandujotti there is much to cherish about this chocolate company. Both the awards won in 2012 from the International Chocolate Awards incorporate that classic ingredient of the region, hazelnuts. 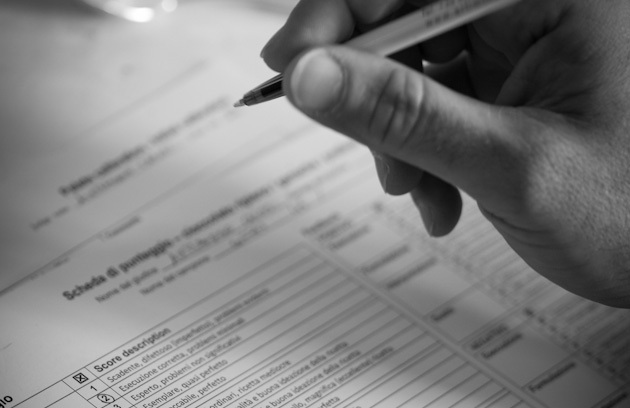 Guido Castagna uses the “Signora Tonda Gentile” hazelnut, selected for its exceptional quality. 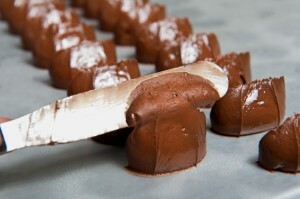 These are combined with dark chocolate to create prime examples of two classic Italian recipes. 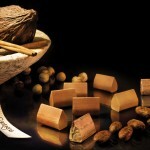 Perfectly shaped and completely made by Castagna, including chocolate made from cacao from Chuao, Venezuela. Castagna’s approach is a light recipe that easily dissolves in the mouth delivering delicate and balanced chocolate hazelnut flavours far removed from industrial versions. Worthy of inclusion in our 2012 round up, Christoph Morel swept the boards at the Canadian National heats of The International Chocolate Awards, winning no less than two gold awards, two silver awards and two nominations as a world finalist for further recipes. Christoph Morel is of French origin, and his family background is one of patisserie. He followed into the family business, but went one step further focusing on chocolate and forging his path as a chocolatier. He has achieved international recognition and excellence in the field, as evidenced by many awards and prizes, among them the Canadian National Chocolate Awards winner, 2003, first prize for chocolate at the Coupe du monde de la pâtisserie in Lyon, France, 2005, and 4th in the world at the Paris World Chocolate Masters in 2005. He has owned and run his own workshops since 2005. His recipes reflect his classical training and French background, while incorporating new ideas and ingredients local to him in Canada. 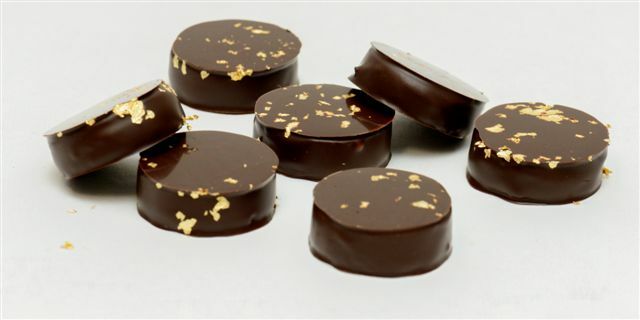 An elegant round palet d’or made with Chuao chocolate and topped with a dash of gold. 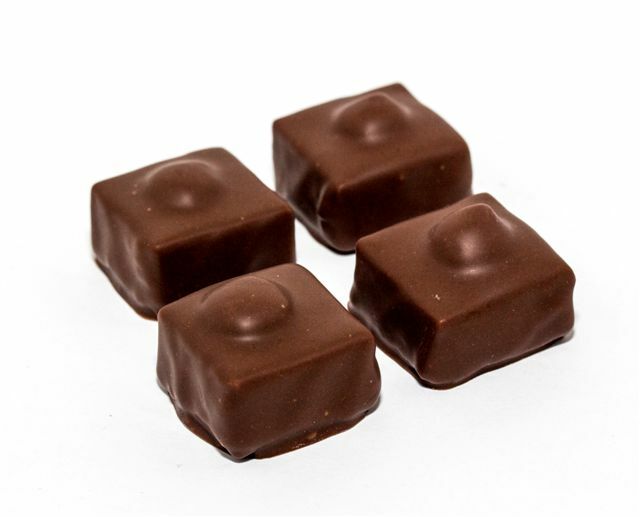 The ‘jam’ here is a drop of condensed milk on the top of a classic milk ganache, which sits under the milk chocolate enrobing, adding an extra milky sweet touch to an already fine piece.